With the disappointing circumstances of sky rocketing inflation, it is close to impossible for low income Pakistanis to be able to afford expensive vehicles and spend on other such luxuries. Such a situation makes people more prone to buying products that they think are reliable and best suited to their everyday needs, but the after-purchase experience proves contrary to it. But even then, you need not worry a bit as Suzuki APV 2018 comes to your rescue, providing a single solution for all of your high-end needs. The latest model of this all purpose vehicle, as the very name suggests, serves even those purposes that seem to be beyond its scope and were not provided with the predecessor versions. This is usually rare with the vehicles that they are meant to serve multiple ends, i.e. personal, family and commercial transportation needs. 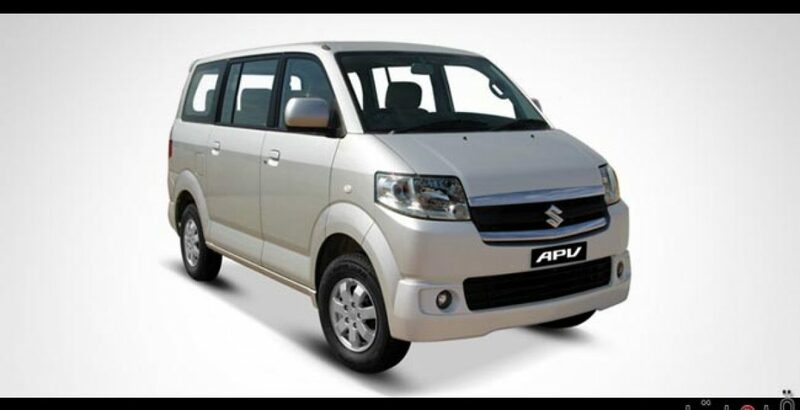 One such automobile is the Suzuki APV Pakistan which has already great name, fame and appreciation in the auto market of the country for meeting all the requirements of commercial or domestic nature. The first and foremost feature that pays to justify its image as an all purpose car is its spacious interior, comfortable seats and associated arm rests for all passengers. 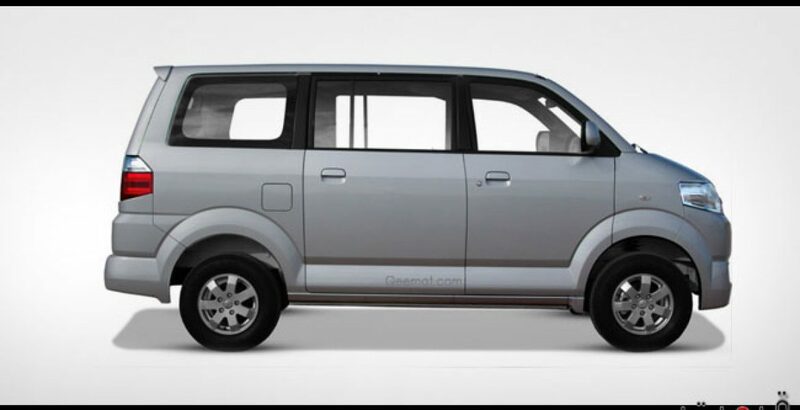 These appealing Suzuki APV specs make it an excellent vehicle which can be used for more than one reason. With three rows of stylish and luxury seats, it can comfortably accommodate, at least, seven passengers with a separate seat for the driver. There is enough space before the seats with the provision of footrest so that the travelers may not get tired even during extremely long journeys. 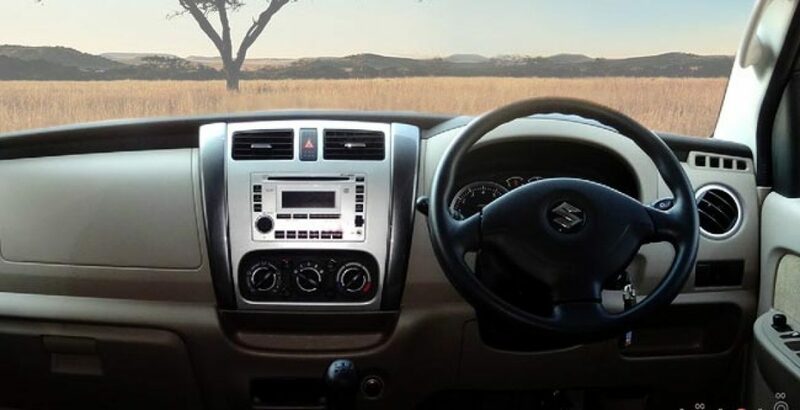 Along with mesmerizing interior, the exterior of the automobile is much different from that of a typical van as it is elegantly designed to give a touch of sophistication, despite its large size, as it is obvious from the Suzuki APV pictures. Amongst many other extraordinary features, there is the roof top air conditioning system that aids in creating a chill and luxurious environment for such a large space, keeping everyone cool during the scorching heat of summers. The refreshing interior also prevents the inside environment of the car from getting stuffy and suffocated, if many passengers are travelling in it at the same time. If you go for availing this technological marvel of the postmodern age, you can save a lot of your hard-earned money in three different ways. Firstly, the price you are required to pay for it is far less than the actual worth that can be justified on the basis of its unparalleled performance, durability and long life. 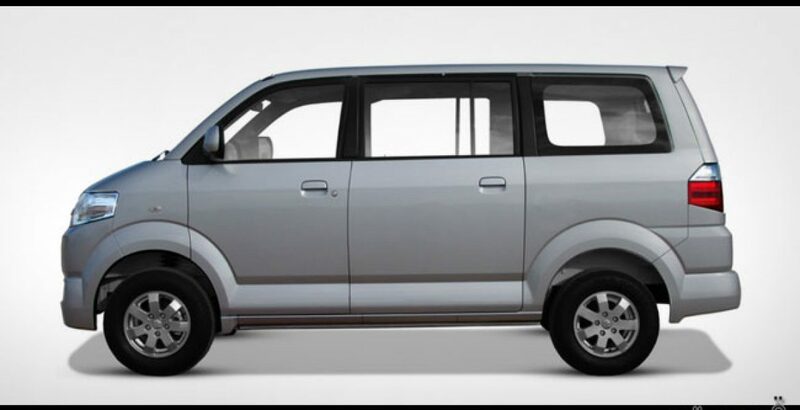 Secondly, owing to great demand and popularity, the resale value of Suzuki APV car is very high and even the old versions are sold like hot cakes, hence keeping the cash intact and giving you financial security. This is why the potential buyers just go for any Suzuki APV for sale as they know its actual worth. Thirdly, the latest model has been provided with certain new additions which make the fuel consumption unbelievably low. Under normal circumstances, one would assume that a car, big in size, would consume more fuel, however, that assumption stands refuted now. Despite all these innovative accomplishments, the Suzuki APV price in Pakistan is only slightly higher than the predecessor models. The highly powerful G15A engine is strong enough to carry the heavy load of passengers or goods very smoothly even on the rough and uneven road of the country. The 5-Speed manual transmission system adds to the comfort and convenience of driving, as you can switch to up and down gears whenever needed. In addition to it, there is a newly developed Rack & Pinion Steering System which especially benefits the driver who can run and control the vehicle with utmost ease. The gross weight of 1950 kilogram and 2625 mm of wheelbase, provide your vehicle with stability and exceptionally strong grip on the road. Ensuring great security, it will neither stagger nor go out of control even if you are driving it with very fast speed on the broken road. The safety is further enhanced with the MacPherson Strut & coil spring front suspension and the leaf spring rear suspension. The voluminous fuel tank capacity of up to 46 liters eliminates the need for filling it times and again, and you can easily go on fairly long journeys in a tension free mood. Moreover, as a precautionary measure, the automobile is installed with a low fuel warning lamp so that you can refill it before the time is over. 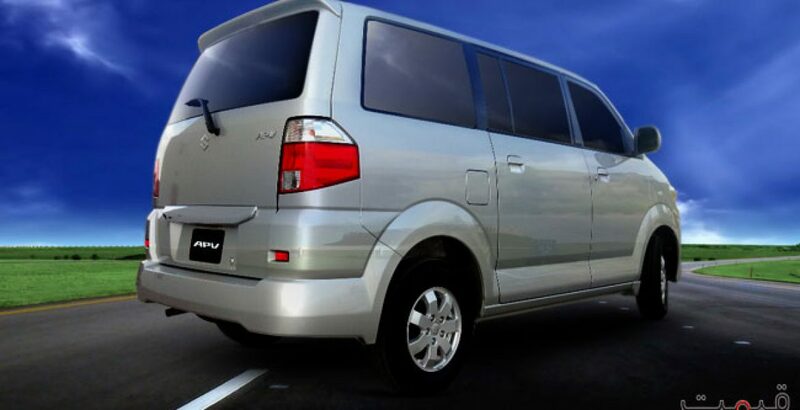 To sum up, the new model with reasonable Suzuki APV price is the perfect vehicle for those who are willing to invest in a medium size vehicle to serve their given domestic and commercial interests. Though it may seem to be unaffordable for some buyers, the high-end features and extreme level of comfort put your money’s worth into a reliable and trusted brand and you will never repent for spending the hard-earned cash.